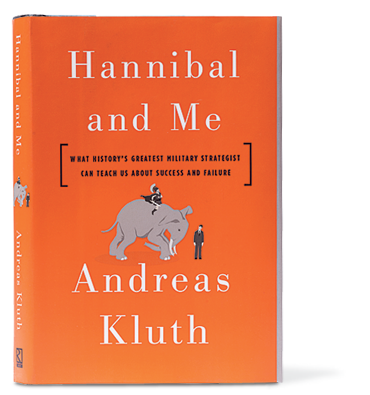 The subtitle of Andreas Kluth’s insightful book Hannibal and Me is “What History’s Greatest Military Strategist Can Teach Us About Success and Failure”. It has more than just Hannibal wisdom, as expected from a writer for whom history is family and family is history: his great uncle was the charismatic German Chancellor (1963-66) Ludwig Erhard. The book’s crux is how it deals with the often capricious vicissitudes of fortune: success and failure are far more closely partnered than we usually realize. Kluth’s psychological portrait of Hannibal is one of probity and clear thinking, but also a lesson in how human motivation in crisis can be a threatening specter as often as a guardian angel. 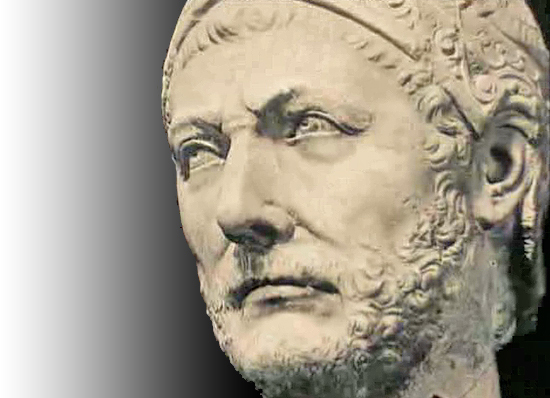 For example, Kluth hones in on how Hannibal’s Italian military successes from 218-216 BCE were driven by dire necessity for an invading army that had no other option: there was never any possibility of turning back. After a famous scene where Hannibal teaches his Carthaginian cohorts through captive Alpine Celts who as prisoners of war voluntarily fought each other to death to win freedom, the invading general made sure his men realized the spectacle was not really a barbaric fighting match as an entertaining interlude but an object lesson about their own survival. 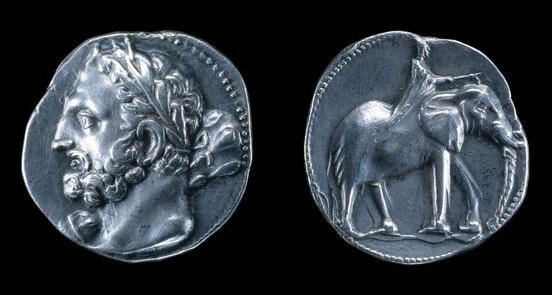 Kluth probes deftly into the paradox of how the strategist Hannibal – despite his uncanny ability to read the minds of opposing Roman generals in his brilliant victories at Ticino, Trebbia, Trasimene and Cannae, decimating Roman armies and making the very heart of Rome quake in fear – could never parley those stunning battle victories into winning the Second Punic War, thus eventually dooming Carthage. Rarely do books mainly about history make such entertaining reading without diluting the complexities of world events that can turn on a literal moment from impending doom to brilliant success and vice versa. Surely Polybius, our best ancient source about Hannibal, would applaud Kluth’s book for psychological depth that matches its historical accuracy, like Polybius himself whose history is as much about why and how, the deeper analytics, as about what and when. Kluth deserves every kudo for this book that shows his new Hannibal research is not beating a dead horse but rather a startlingly fresh outlook on an old mystery.